It’s one of the key issues in youth sports today: an epidemic of overuse and repetitive motion injuries. It affects both lower and upper extremities, across the board, in all sports at all ages. As the world of youth sports has grown dramatically, so have these injury problems. Osteoporosis reduces bone mass, weakening the overall microarchitectural structure of bone tissue and leaving individuals susceptible to fractures from falls, or in severe cases, hard sneezes. That postmenopausal women are at increased risk for osteoporosis and the fractures it causes, has been known for some time. This narrative review, excerpted here, sought to determine the prevalence of incorrectly fitted footwear and to examine its association with foot pain and foot disorders across 18 studies involving 3,205 patients. The so-called crossover foot is emerging as an attractive option in lower-extremity prosthetics, just as crossovers found their way into the automotive market: because they offer utility. The American Orthopaedic Society for Sports Medicine (AOSSM) is the premier global organization representing the interests of orthopaedic surgeons and other professionals who provide comprehensive health services for the care of athletes and active people of all ages and levels. The Society cultivates evidence-based knowledge, provides extensive educational programming, and promotes emerging research that advances the science and practice of sports medicine. AOSSM is also a founding partner of the STOP Sports Injuries campaign to prevent overuse and traumatic injuries in kids. For young, active individuals, returning to sport after an anterior cruciate ligament (ACL) injury and not suffering a second injury is often difficult. Figuring out how to prevent reinjury is even more tricky, says Mark Paterno, PhD, PT, MBA, ATC from the Cincinnati Children’s Hospital Medical Center in Ohio. ACL injuries are one of the most common sports injuries affecting adolescent athletes, leading to lost playing time and high healthcare costs. Athletes who experience fatigue – tested on a standardized assessment — demonstrated increased risk of ACL injury, according to this study, which is the first to measure the direct impact of fatigue on injury risk in the adolescent population. Young patients who underwent surgery for isolated meniscus tears between 1990 and 2005 showed positive long-term clinical results. The study represents one of the largest long-term follow-up cohorts describing clinical outcomes of meniscus repair in pediatric patients to date. 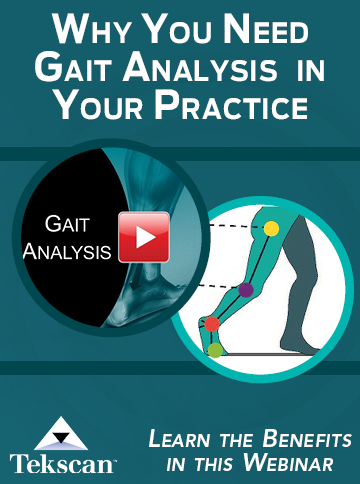 “LER Perspectives” is an occasional series that lends multidisciplinary voices to common and uncommon conditions seen in clinical practice by podiatrists, orthotists and prosthetists, physical therapists, and other clinicians who care for patients with a lower-extremity injury, disorder, or other problem. The goal of “LER Perspectives”? To provide a forum for clinicians from an array of specialties to offer perspective on a clinical question or issue. 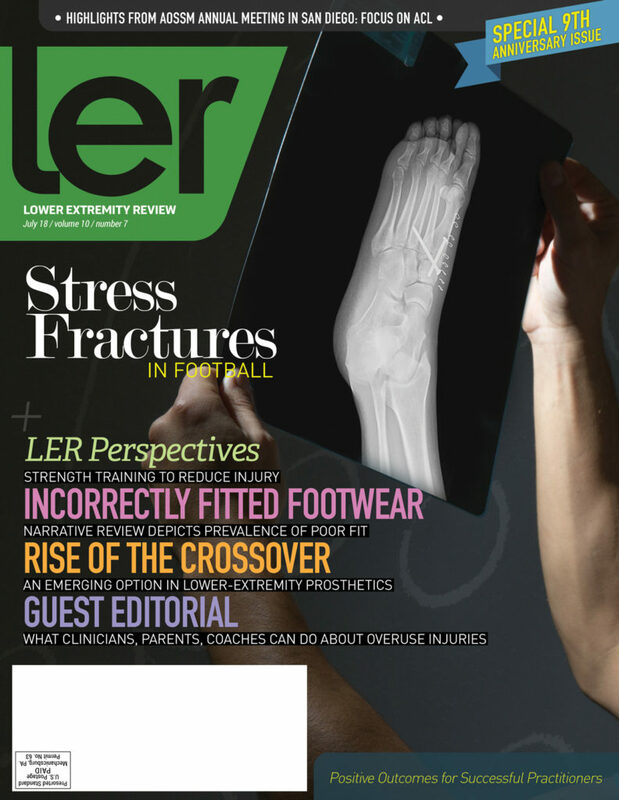 In this “LER Perspectives,” we asked 3 experts to discuss the value of strength training to reduce the rate of lower-extremity injury; lower the risk of falls; and manage and prevent toe deformities and plantar fasciitis. The superior value of strengthening over stretching is also addressed. Please write to LER at janice@lermagazine.com with your suggestions for topics that should be covered in future installments of this series. 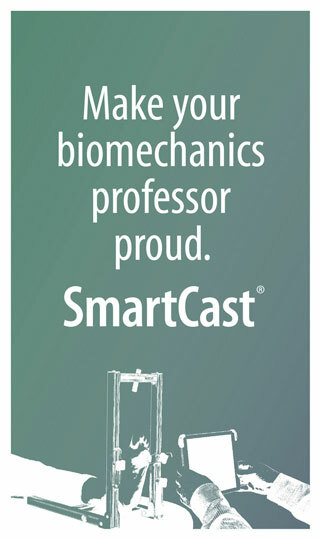 Dr. Michaud is in chiropractic practice in Newton, Massachusetts, and is the author of Human Locomotion: The Conservative Management of Gait-Related Disorders. He discloses that he is the owner of www.humanlocomotion.org, where the Toe Strength Dynamometer discussed in this article is sold. Dr. Mickle is a postdoctoral research fellow at the Institute of Health and Sport, Victoria University, Melbourne, Victoria, Australia. She has disclosed no relevant relationships. Dr. Dilnot is a Consultant Podiatrist at the Melbourne Foot Clinic, Melbourne, Victoria, Australia; Clinical Supervisor at LaTrobe University, Bundoora, Victoria, Australia; and a Director at Equus Medical Products, Eltham, also in Melbourne. He discloses that he is a distributor of foot-strengthening products. The Winter’s Day boot by Samuel Hubbard is a cross between a bedroom slipper and a Gore-Tex trail boot, with the look of a proper gentlemen’s sole. The shoe features a Davos Ice Sole with super grip technology, which is designed to keep the wearer sure-footed in all climates, including icy conditions. Matplus’ Adjust-A-Heel lift is a fast and simple solution to correct leg length discrepancy and can also be used to treat plantar fasciitis, Achilles tendonitis, and heel spurs. The lifts are constructed of ultra-durable, firm MP sponge layers; the peel away layers allow for 3/8”, 1/4”, or 1/8” total thickness. OPTP has added a foam massage ball to its product lineup. The PRO Soft Release Ball features a soft density for comfortable massage and stretching, suited for physical therapy, tension release, and exercise recovery. The Swede-O Joint Wrap from Core Products International comfortably surrounds painful, inflamed joints with cold therapy. The adjustable straps provide compression and secure the pack to the painful area to help provide long-lasting, drug-free relief. JMS Plastics Supply proudly introduces J-Cast, a new orthopedic fiberglass casting tape. The new J-Cast fiberglass casting tape is described by the company as simple to mold and comfortable to wear. 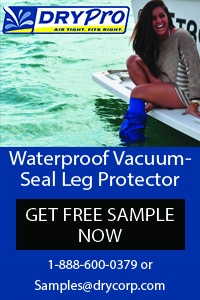 The newly introduced orthopedic product is designed to offer excellent ventilation and less irritation than similar existing products. Pride in our workmanship continues to advance to new heights – today every stitch, seam and styling line utilizes state-of-the-art computer animated design and 3D modeling techniques. OS1st Base Layer Bracing announces its breakthrough bracing sleeves for Bunions. Shown here is the HV3 Bunion Bracing Sleeve for Hallux Valgus pain and re-alignment. This Patent Pending bunion splint design is truly a breakthrough. We’ve got the solution to your heel pain issues after countless hours of research and development. The Heel Defender heel orthotic has been predicted to become the premier option for relieving heel pain in adults and children. Unlike other heel orthotics which are not design to target specific trouble areas, Heel Defender orthotics can help remove up to 80% of the impact force on the heel. Hatchbacks Footwear offers children and young adult orthopedic approved shoes that look great, extra wide, and fit easily over AFO braces. No need to buy expensive customized shoes or spend hours at the mall trying to find extra wide shoes.